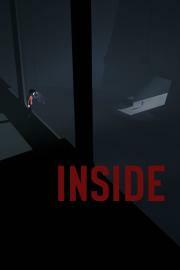 A massive improvement on Limbo w/r/t tone, "story", and puzzle elements. And it has one of the best videogame endings ever. I didn't like it as much as Limbo but this was an artistic and beautiful platformer, full of an oppressive and somewhat eerie mood. The ending was odd but cool and the puzzles are not overly complex but not too simple that they aren't fun.